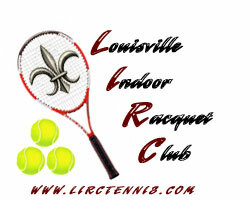 Louisvile Indoor Racquet Club is kicking off it's 51st year. LIRC opened in 1967 and was the first indoor structure in Louisville, Kentucky. LIRC has 14 indoor courts, 4 outdoor clay courts and 2 outdoor hard courts. We offer Adult and Junior private lessons, leagues, clinics and social events along with a full tennis pro shop. LIRC club members can take advantage of our lowest court rates, clinics pricing, fast feed pricing, league fees and court reservations. Our membership rates are listed under membership tab. Look below at our Fast Feed schedule and find your level to attend one of our Fast Feeds offered daily. 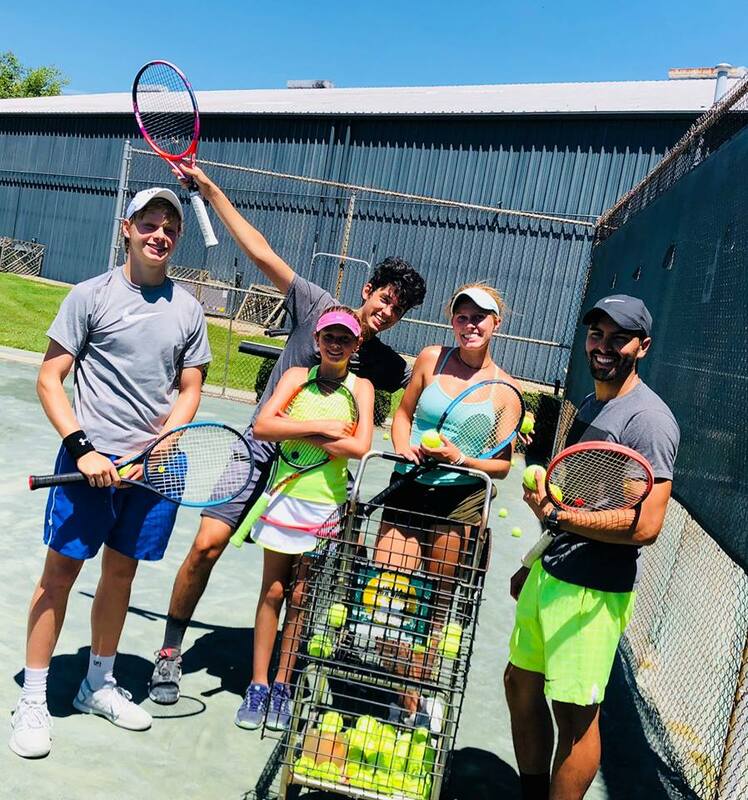 Our Junior program offers players a fun and social tennis as well as challenging and competitive play. Visit the Junior tab for all the updated information. We hope that our members and guests enjoy the 2018-2019 season!! LIRC Summer pass are for members that want to play everyday. The pass is good from Memorial Day until Labor Day! Includes use of all Courts: A/C Indoor, Outdoor Clay and Hard Courts everyday for 1 1/2 hours with a 48 hour advance booking. Plus, you get 50% off any summer League Fee. Includes use of all Outdoor Clay and Hard Courts everyday for 1 1/2 hours with a 48 hour advance booking. Plus, 50% off you any summer League Fee. GET UP TODATE JUNIOR INFORMATION ON OUR JUNIOR TAB AT THE TOP OF PAGE! For Summer Camps and activities Click on to our Junior tap at top of page!! COST IS $15.00 (PLUS TAX) PER PLAYER EVERY WEEK.